Hi all! Are you excited about the next upcoming big holiday? Today, I would like to share with you the Christmas Bazaar I took part in on November 26th, which is held by Taipei European School once every year. Let's take a look at the journey of my day! Hi there! 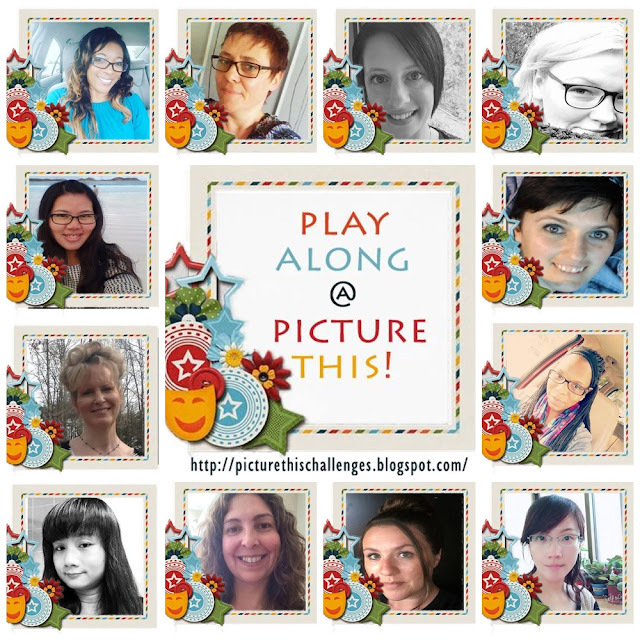 Welcome to our last challenge of 2016 at Picture This. For the upcoming big holiday, where the fun begins in December around the world, I created this layout full of christmas colors and ornaments as my DT reveal. Now let's check out our new challenge. Hello to all! I'm always excited to share with you my work here. Even though I have had so many issues to deal with lately, I'm glad my duty of the DT reveal called me back to my crafting table. During creation, I can always calm my mind! 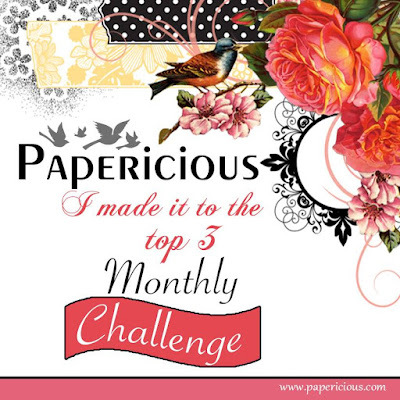 Now, it's time for our mid-month challenge at Picture This. 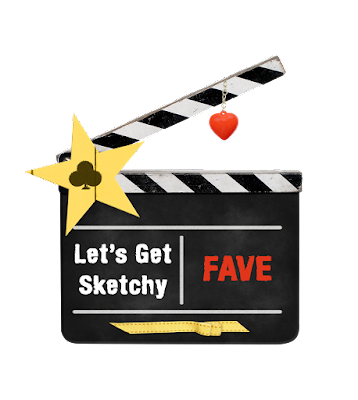 You should be able to figure out the theme of our challenge after you saw my layout, right? 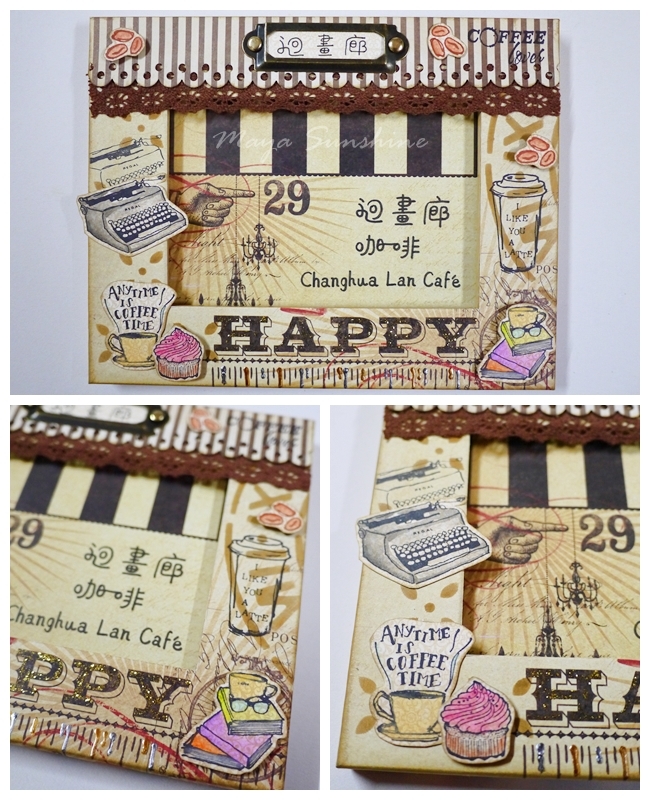 Today I'm sharing with you my mixed media card created for our October challenge at Scrap It With a Song. Our rock song for this month is "Dark Necessities" by The Red Hot Chili Peppers. Like the lyrics mentioned on the song, "Dark necessities are part of my design", I used black and purple color to interpret the mysterious feeling as felt in the song. Hi everyone! It's time for our mid-month challenge at Picture This. I chose this sky view picture for my layout. It's my favorite picture of the window views from the airplane (✈ It was on the way to New Zealand couple years ago). Let's check out the theme for our challenge! Hello everyone! 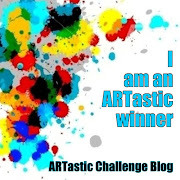 Welcome to our September 1st challenge at Picture This. Here is the layout I created as my DT reveal. The reason being I named it "Childish Innocence" is because I really love the quote, "always keep your childish innocence" which was spoken by my boyfriend and that's how he has always been. 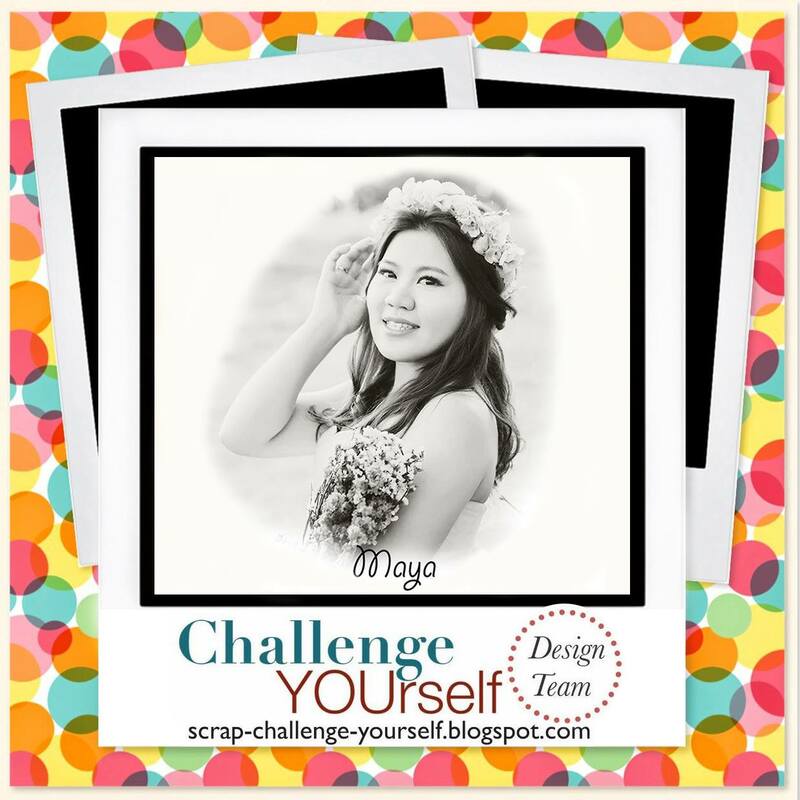 Now let's check out our challenge and the story behind the layout. Today I'm sharing this card that I've posted in my Instagram and FB group before, and now have time to write down a detailed post on my blog. I created this easy and simple card by using the new releases from Daisy Day. Let's check them out! 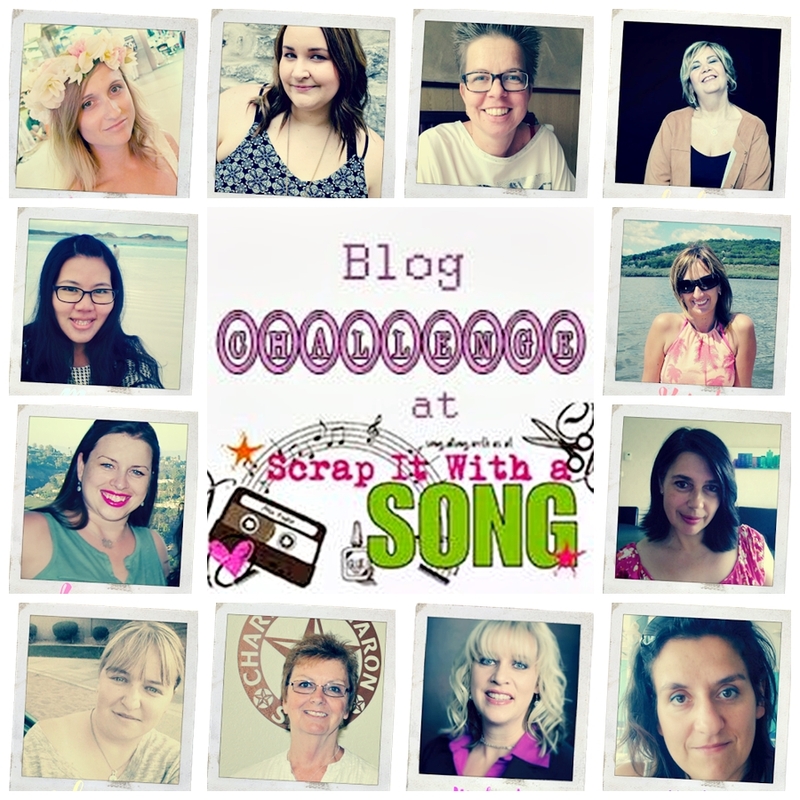 It's time for our mid-month reveal at Scrap It With a Song. I'm on the rock team, and our August song is "Because the Night" by Patti Smith. I was really inspired by the lyrics, so I created the night colored background and interpreted the feeling of love as it was felt in the song. So, here is my mixed media canvas project "Beautiful Night"! 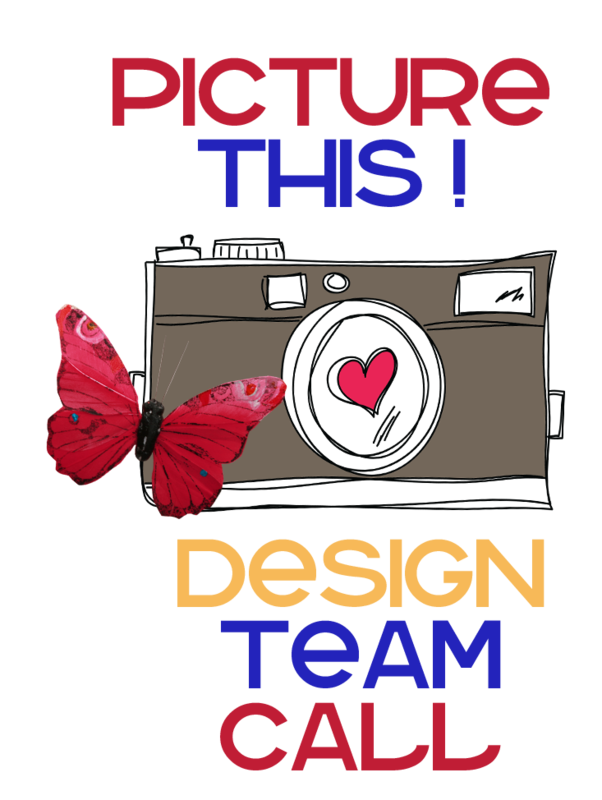 Hello to all, here is my DT reveal for our August 15th challenge at Picture This! I named this layout "Only One" because it's the only photo left of me and my siblings with my dad in our childhood. Also, he is our ONLY dad for sure, ha! It's definitely one of the most precious photos in our family album though it's considered as a not so perfect picture. Let's check it out! Hello scrappers! I've been falling in love making cards lately. So, today I'm sharing with you my handmade card using distressed pattern paper from Papericious, and this is actually my first distressed card ever! Also, I love the new release of shining paper lace from Daisy Day. Hi there! 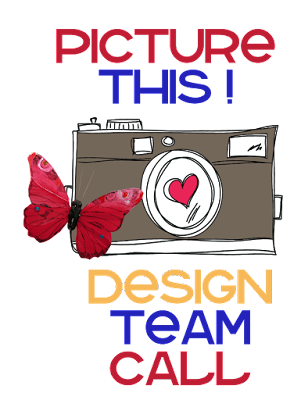 Today I'm very excited to share with you my first DT reveal at Picture This challenge blog! 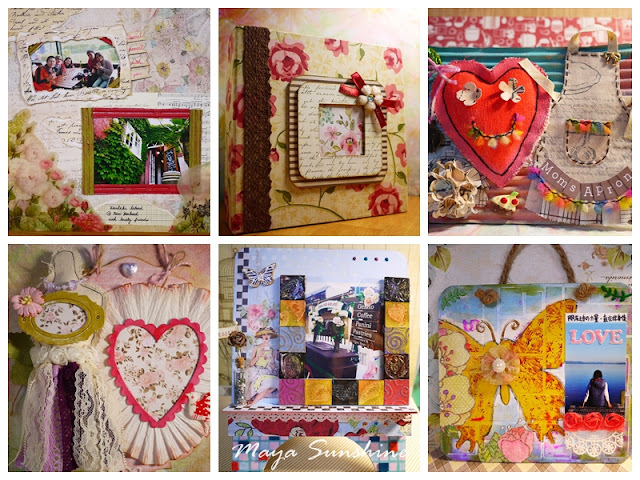 For August's challenge, I created this layout inspired by the colorful mood board featured in Picture This. The photos were taken back in 2012 at Janfusun Fancyworld theme park in Taiwan. It's always a good time at a amusement park, right? Hello to all! Today, I have a good news to share with all of you! 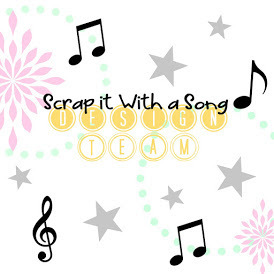 I have been chosen to be one of the new design team members at Scrap It With a Song. I am super excited to be selected as part of this design team and I can't wait to get started in July. Hi there, tonight I would like to share with you my final project of May. When I saw the art work "Seven Girls Running" featured in ARTastic, the girls white dresses reminded me of my sister's beautiful wedding photo. 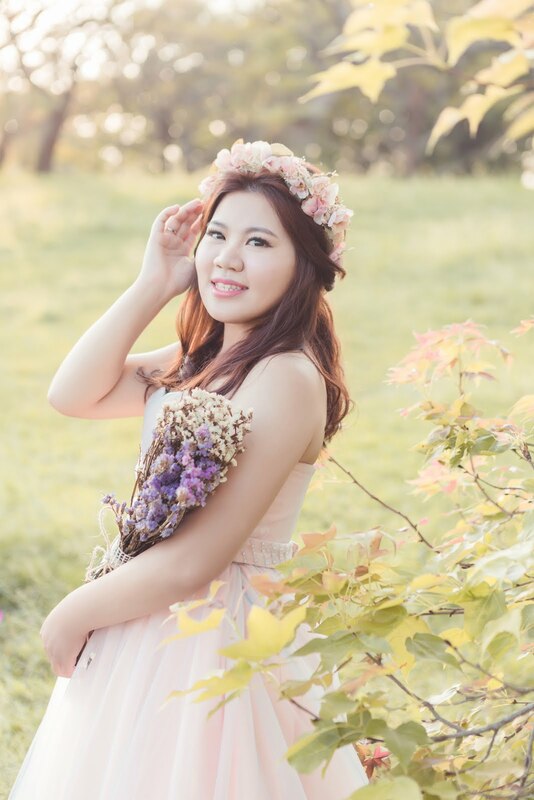 The girl in this photo is my lovely sister who just got married last week. I'm super happy for her! Girls are always beautiful in white, right? And I also have created a step by step video tutorial! 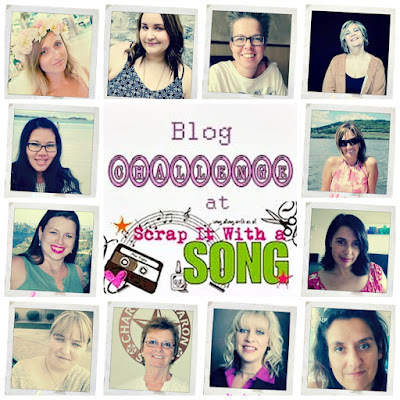 When I heard the lyrics from the song "Best Day of my Life" featured at Scrap It With A Song, it reminded me of my first paragliding experience at Yilan county, Taiwan. Right before I was in the air, I ran hard and jumped as high as I possibly could. There was an adrenaline spike at the start but then it felt extremely smooth. While I was in the air, it was very calm and relaxing. That's how I was inspired to create this layout. It's currently snowing in one of the highest mountains, Hehuan Mountain here in Taiwan. The snow view on the news reminds me of winter time in the USA. Then I would like to share with you the details of this layout.